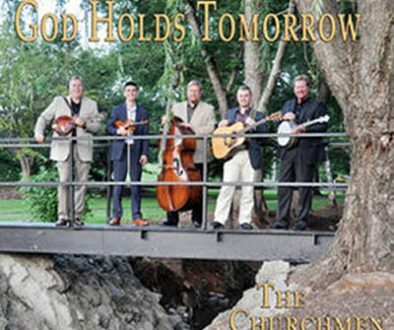 Mountain Fever Records is pleased to announce the release of God Holds Tomorrow, the latest album from beloved bluegrass gospel group, The Churchmen. The new album is available everywhere today! The band’s third project for Mountain Fever Records, God Holds Tomorrow, includes four songs written by band member Carroll Arnn, that sit nicely alongside those penned by well-known song-smiths such as Pete Goble, Rick Lang, Thomm Jutz, Donna Ulisse and others. When one looks at the list of writer credits on this project, it’s made perfectly clear The Churchmen not only deliver a great song, but they know where to find them, too. 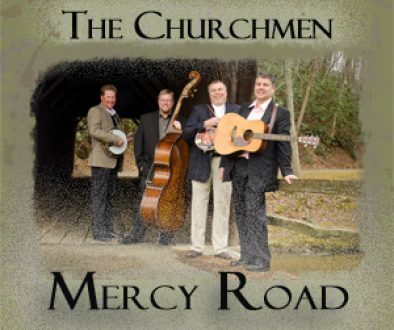 The Churchmen have made a career of performing bluegrass gospel music and have created their own niche since they formed in 1989 when they first began singing in local churches. Their southern gospel style, four part harmony, and bluegrass instrumentation, gives them a unique sound that has gained attention all across the country and abroad. The five-member group consists of Keith Clark (bass), Gerald Harbour(mandolin), Carroll Arnn (banjo), Avery Welter (guitar) and Daniel Greeson (fiddle) and all of them lend vocal talents. 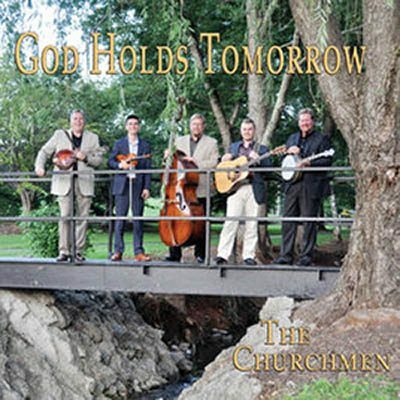 For fans of bluegrass gospel, The Churchmen keep it straight down the middle, giving reverence to God and spreading his message of salvation. God Holds Tomorrow firmly keeps the band’s mission in tact. Consumers may purchase God Holds Tomorrow from popular digital services such as iTunes, Amazon Music, Google Play, or Apple Music. Radio programmers may access the entire album via AirplayDirect or by emailing radio@mountainfever.com for a digital download. For more information on The Churchmen, please visit www.thechurchmen.com. For more information on Mountain Fever Records, visit www.MountainFever.com.